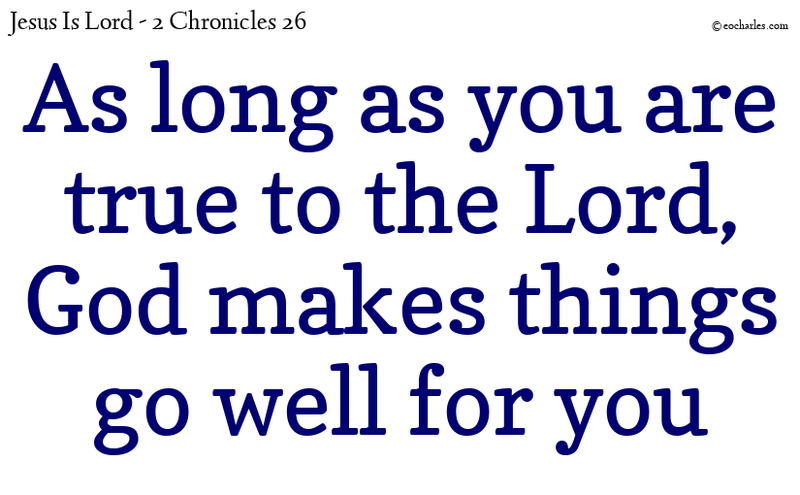 He gave himself to searching after God in the days of Zechariah, who made men wise in the fear of God; and as long as he was true to the Lord, God made things go well for him. 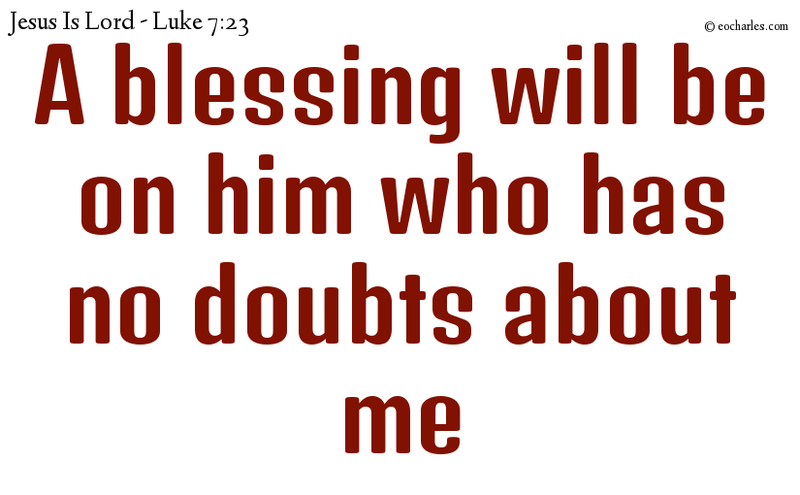 And a blessing will be on him who has no doubts about me. 1)Mat 11:6 And a blessing will be on him who has no doubts about me. 2)1Co 2:14 For the natural man is not able to take in the things of the Spirit of God: for they seem foolish to him, and he is not able to have knowledge of them, because such knowledge comes only through the Spirit. Jas 1:5 But if any man among you is without wisdom, let him make his request to God, who gives freely to all without an unkind word, and it will be given to him. Jas 1:6 Let him make his request in faith, doubting nothing; for he who has doubt in his heart is like the waves of the sea, which are troubled by the driving of the wind. Jas 1:8 For there is a division in his mind, and he is uncertain in all his ways. 1. 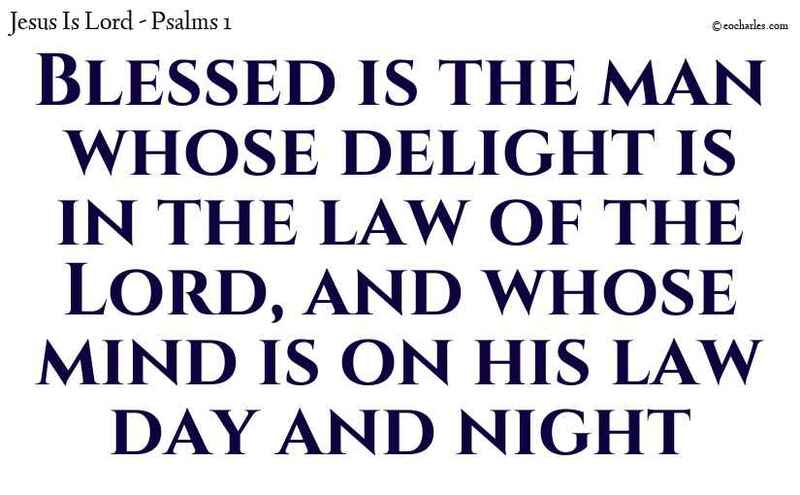 ↑ Mat 11:6 And a blessing will be on him who has no doubts about me. 2. ↑ 1Co 2:14 For the natural man is not able to take in the things of the Spirit of God: for they seem foolish to him, and he is not able to have knowledge of them, because such knowledge comes only through the Spirit. 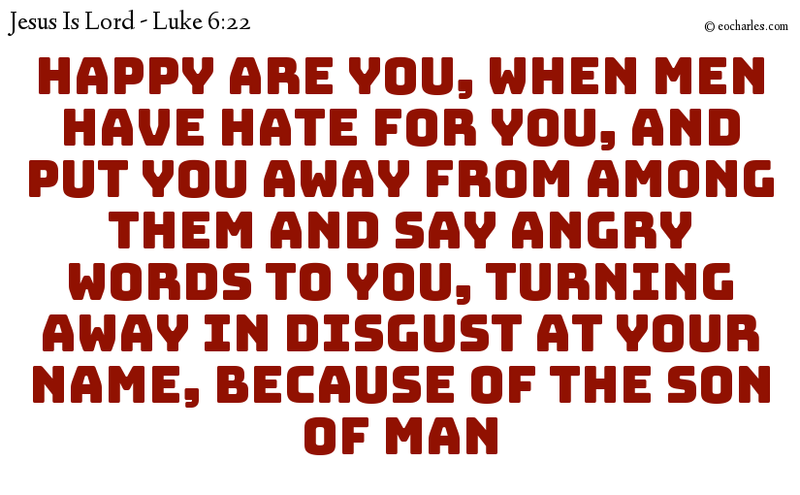 1)Luk 11:28 But he said, More happy are they who give hearing to the word of God and keep it. 1. 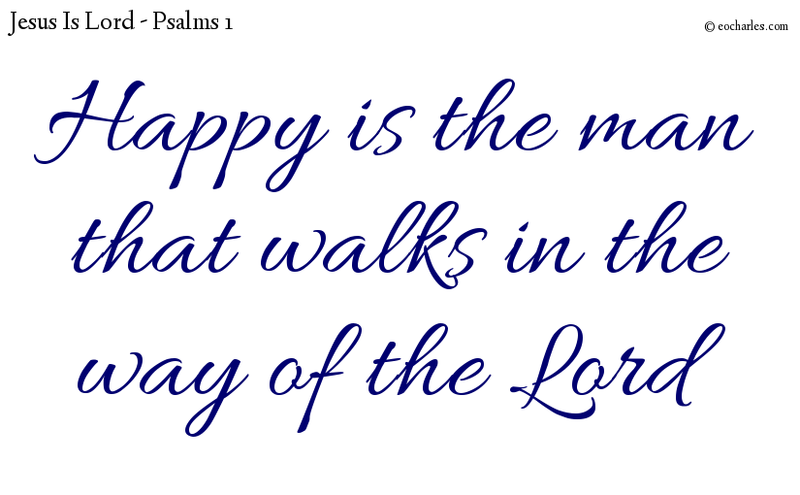 ↑ Luk 11:28 But he said, More happy are they who give hearing to the word of God and keep it.